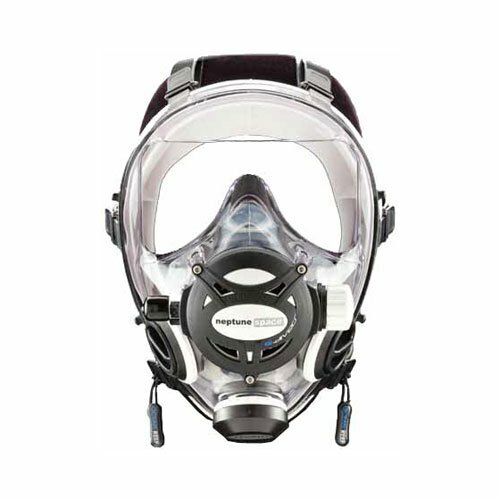 Explore the advantages of full face mask diving as we highlight a few reviews of Ocean Reef’s full face masks. Full face masks may look some what awkward, but they do provide many benefits that are well worth considering. First of all, it is quite obvious that your full face is covered. However, the benefits are not quite as obvious at firs sight. With no exposed skin full face masks are naturally great for diving in cold water. The unrestricted air flow to both nose and mouth allow for much easier breathing because you can breathe through either your nose or mount. 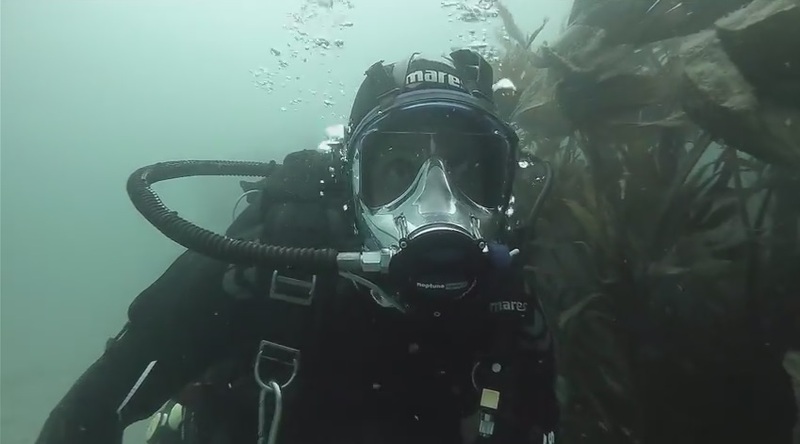 There is also the added benefit of being able to communicate vocally with your fellow divers or surface teams via an optional communications package as demonstrated in the video below. Furthermore there is no longer a need to clasp down on a mouth piece so no more potential jaw pains. With six adjustable straps, full face masks are securely attached to your face and virtually leak proof as well.